Will some of these children be able to venture into adulthood, become grown-ups in outlook and attitude, able to buy a hat, cross a street. 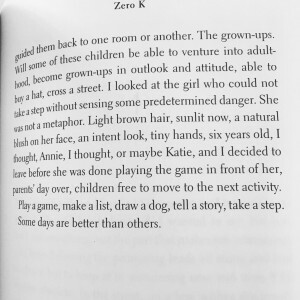 I looked at the girl who could not take a step without sensing some predetermined danger. She was not a metaphor. 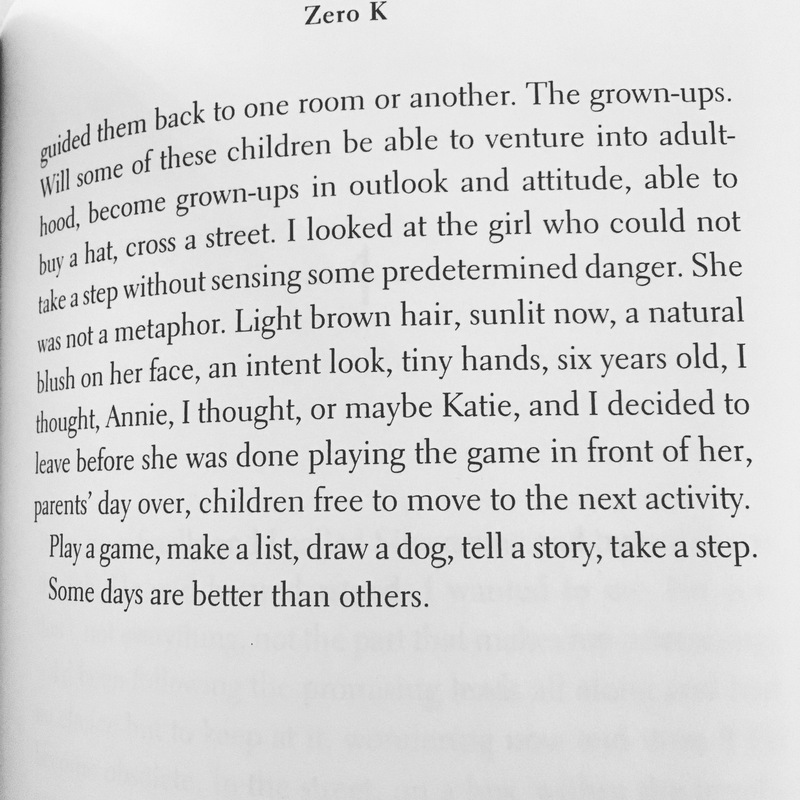 Light brown hair, sunlit now, a natural blush on her face, an intent look, tiny hands, six years old, I thought, Annie, I thought, or maybe Katie, and I decided to leave before she was done playing the game in front of her, parents’ day over, children free to move to the next activity. Play a game, make a list, draw a dog, tell a story, take a step.